What is stable coronary artery disease? 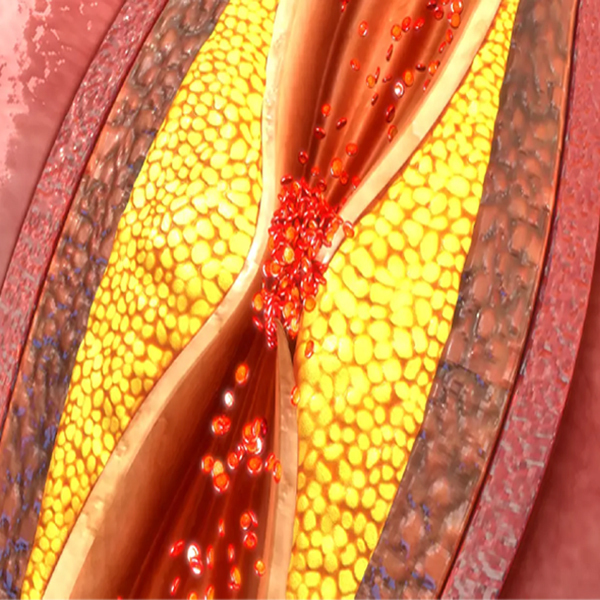 What is stable coronary artery disease? 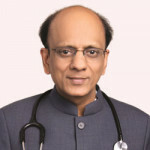 In this video, Dr. K K Aggarwal, President Heart Care Foundation of India and Group Editor in Chief MEDtalks, will explain about stable coro..